Holy crap! Look how late it is! Why do I always do this? 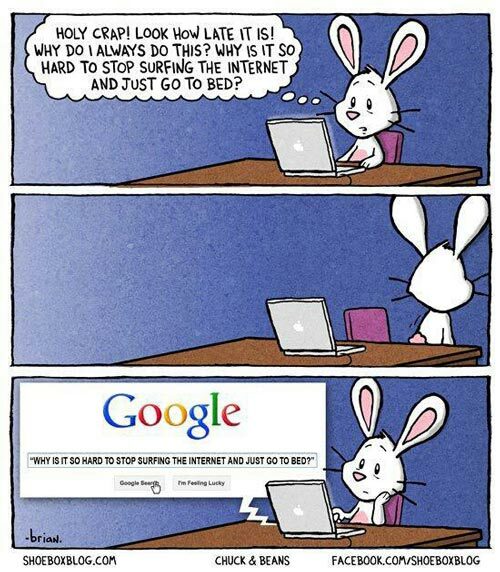 Why is it so hard to stop surfing the internet and just go to bed? Created about 6 yrs, 2 mths ago (February 18, 2013). Updated about 6 yrs, 2 mths ago (February 18, 2013).